Although the cover shows only the name of Maciek, this album is filled with numerous guest appearances on clarinet, guitar, piano, vocals and bass. Like the weather itself the mood on Clouds is changeable, going from delicate and ethereal to dark and stormy. Despite the diverse moods, all 14 tracks form one coherent, relaxing and meditative piece. 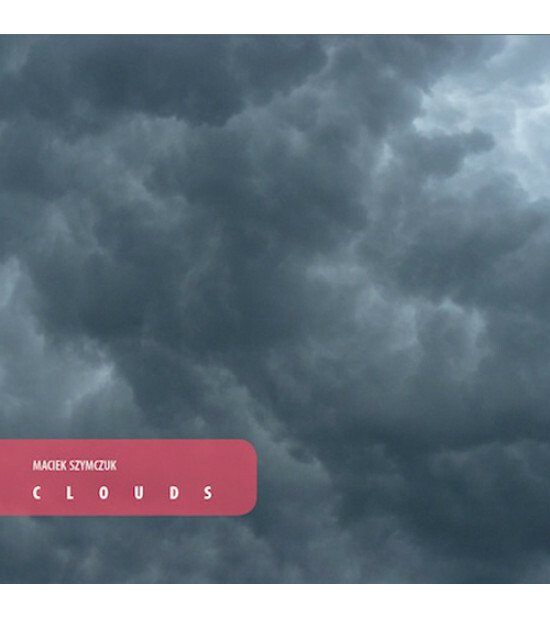 With the focus more on atmosphere than bouncy rhythms, Clouds is a more soothing experience.